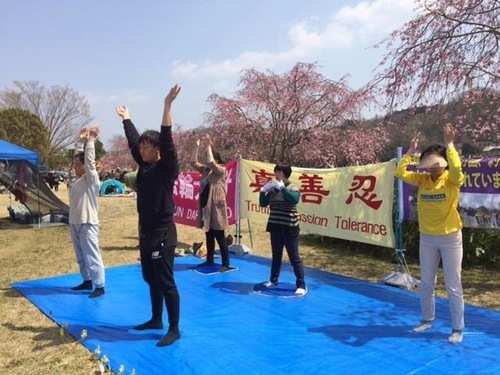 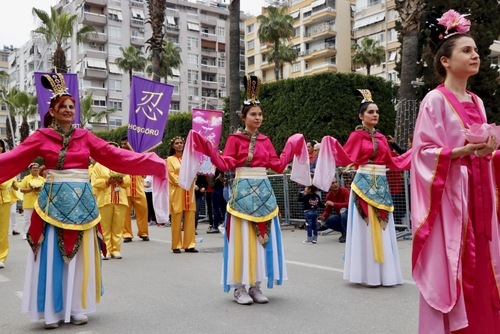 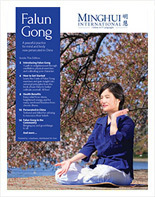 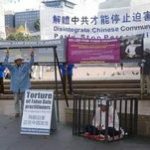 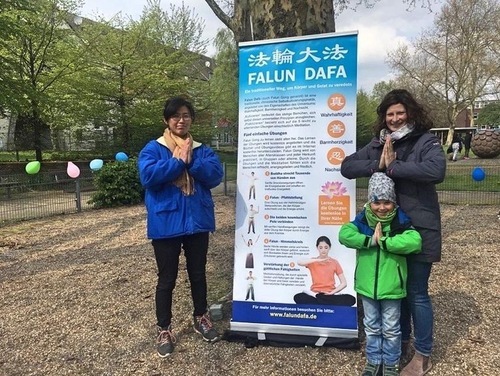 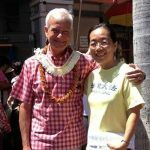 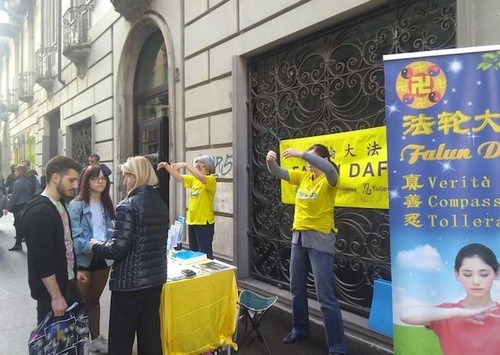 Falun Dafa (also called Falun Gong) is an advanced self-cultivation practice of the Buddha School. 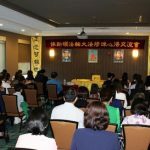 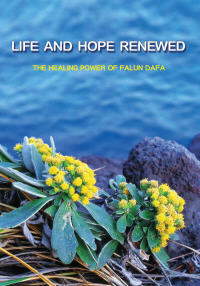 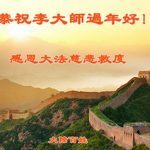 Falun Dafa was founded by Mr. Li Hongzhi, the practice's master. 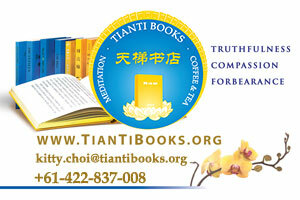 It is a discipline in which “assimilation to the highest qualities of the universe—Zhen, Shan, Ren (Truthfulness, Compassion, Forbearance)—is the foundation of practice.